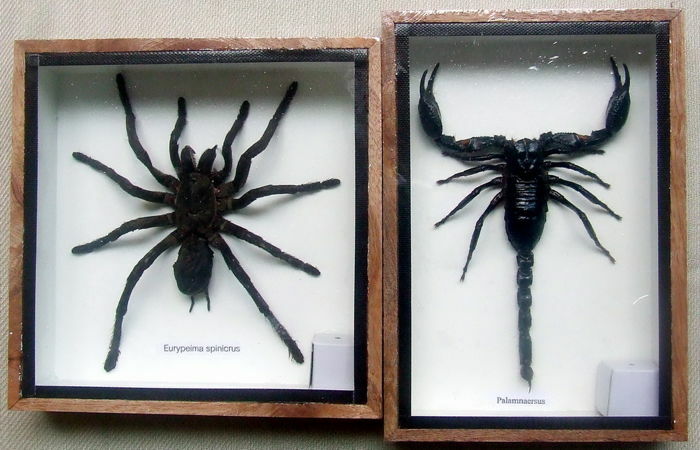 Spider and Tarantula in Entomology Display Cases – 17,5 cm by 12,5 cm and 15 cm by 15 cm (2). South East Asia – non-CITES species. 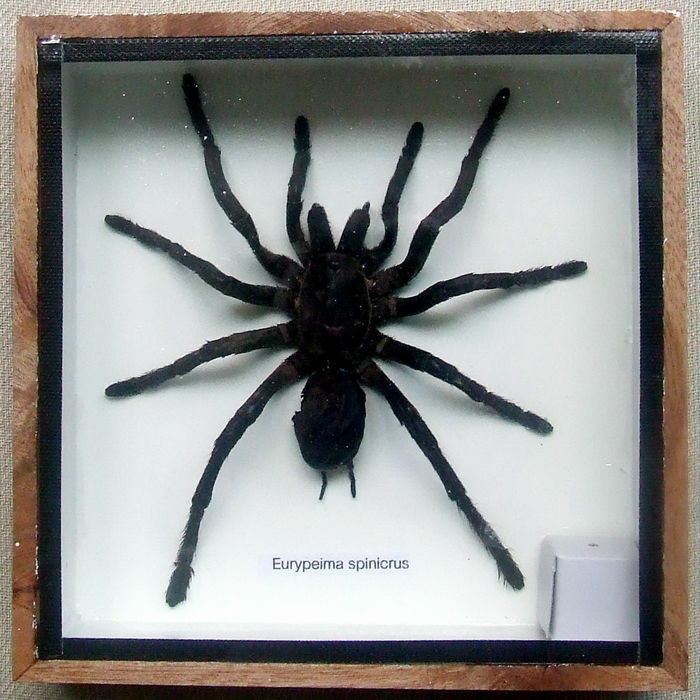 A Spider, Eurypeima spinicrus in a wooden box – 15 cm by 15 cm by 3,5 cm. 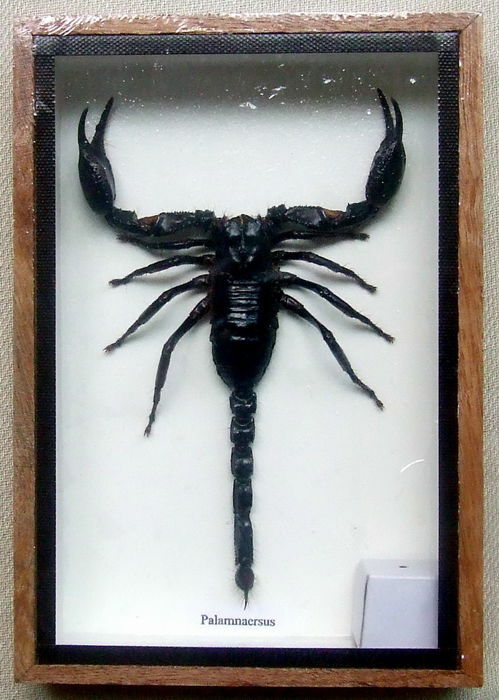 A Scorpion, Palamnaersus, in a wooden box – 17,5 cm by 12,5 cm by 2,8 cm. The Latin names are written in the boxes. The delivery time is just over two weeks. They will be sent with registered mail. le paquet n'est pas du tout esthétique mais fonctionnel, l'objet correspond bien à l'annonce. 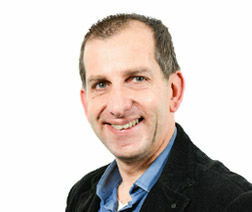 Kavel is nooit bij ons bezorgd en hebben verder ook geen bericht ontvangen!!! 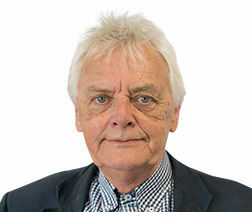 Het gaat om een groot bedrag ad € 521,87. Wat moeten wij nu doen? Well packed and very nice specimen, thank you. The insect boxes are great!! The boxes arrived very well packed and safely yesterday. The delivery was very fast. Alles OK.Prima verpakt en geleverd. Goed aangekomen, artikel was zoals het beschreven was. Goed verpakt en snelle levering. En een pracht exemplaar, deze Stag beetle. Received the package. The postal service did its best to destroy it, but it was packed well, so no damage.